The parliamentary committee on information technology (IT) on Monday allowed the global public policy head of Twitter to appear on behalf of CEO Jack Dorsey, and has given the microblogging platform 10 days to respond to issues raised by the panel. 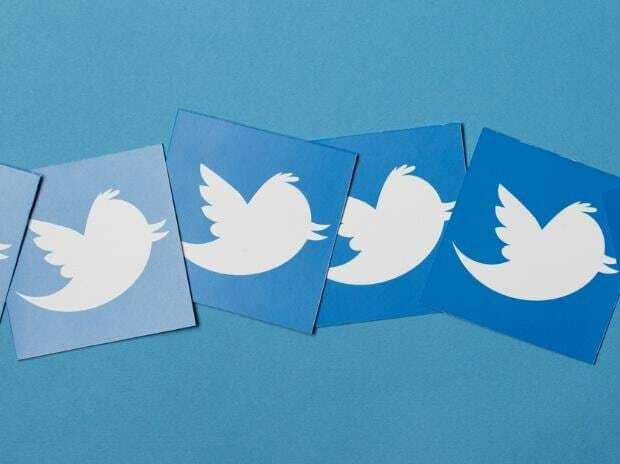 Twitter has agreed to appoint a nodal officer to work closely with the Election Commission ahead of the general elections after the panel asked the messaging platform to address issues such as political bias and foreign influence on a real-time basis. Twitter CEO Dorsey, in a letter, thanked the panel for inviting him to present his views on the subject, and sought permission to designate Colin Crowell, vice-president, global public policy and corporate philanthropy at Twitter, to represent the company. The request was granted by the Committee Chairman, Member of Parliament Anurag Thakur, and Crowell fielded questions from the panel on a host of issues, from fake news to political advertising on the platform. The committee had earlier refused to speak to Twitter representatives from India who appeared before the committee for a planned meeting on February 11, and had asked the company to send either the CEO or a member of their global team to discuss issues of “safeguarding citizens rights on social/online news media platforms”. The focus of the meeting was clearly the upcoming general elections and the possible misuse of social media platforms. “The committee majorly spoke to Crowell about fake news, hate speech, inflammatory, and defamatory speech on Twitter. The committee unanimously said any directive sent by the Election Commission of India to Twitter has to be addressed in real time,” said a person aware of the discussions at Monday’s meeting. The committee also touched upon issues of foreign interference in elections. The meeting, which began around 11 in the morning, lasted for over three hours, also addressed questions of whether they have an India-registered entity, and if they see themselves as a technology or media platform. This would help the committee determine which set of laws would be applicable to the company for their advertising. “Some questions were answered and for others they did not give clear-cut answers. Twitter has been given 10 days to respond to the remaining questions in writing, and if the committee is not satisfied with them, they might be called again,” added the person quoted above. Twitter also addressed questions on the transparency and funding of political ads on the platform. Last week, Twitter had expanded its transparency around political ads hosted on the platform. Scheduled to go into effect from March 11, the initiative will only allow certified advertisers to run political campaigning ads on the platform. Twitter has an ‘Ads Transparency Center’, where anyone can view ads that have run on Twitter within the last seven days from any Twitter handle. The same Parliamentary Standing Committee has asked top bosses at Facebook, WhatsApp, and Instagram to appear before it on March 6.